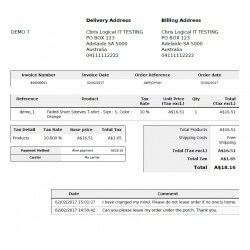 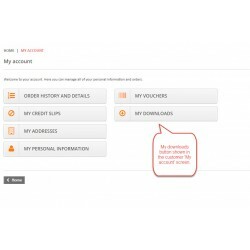 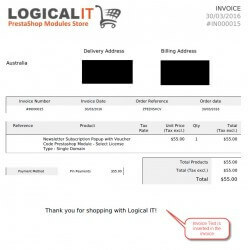 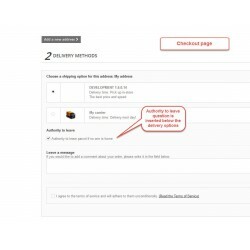 Protect your PrestaShop store from spam emails while letting real people pass through with ease. 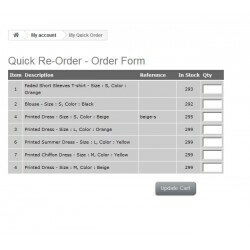 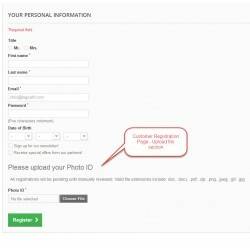 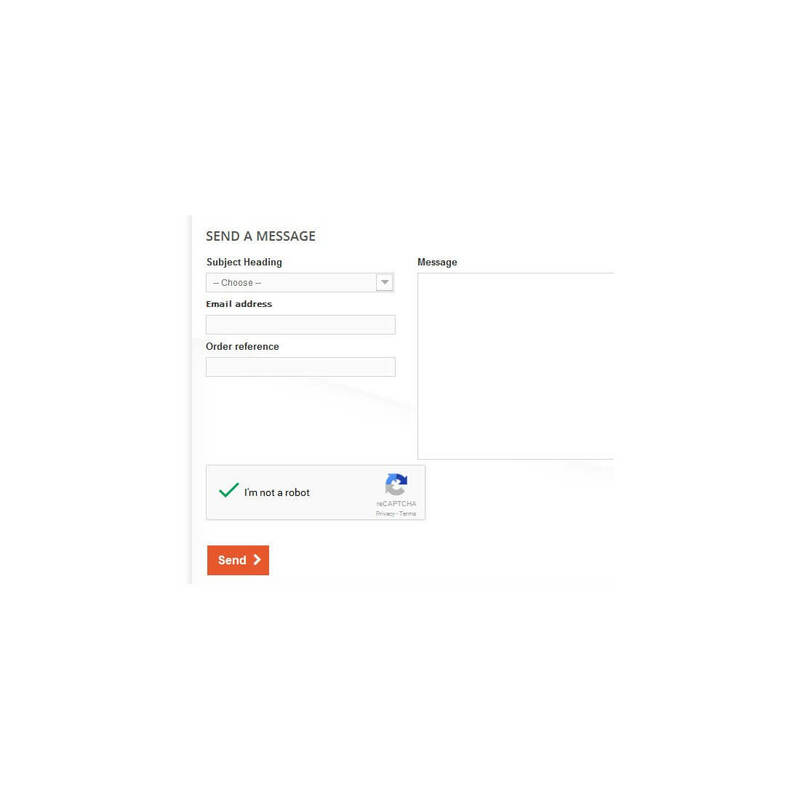 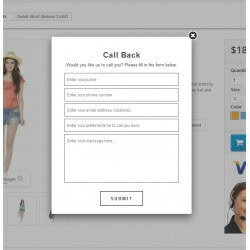 This module will add a Google reCapture validation field to your PrestaShop contact us form. 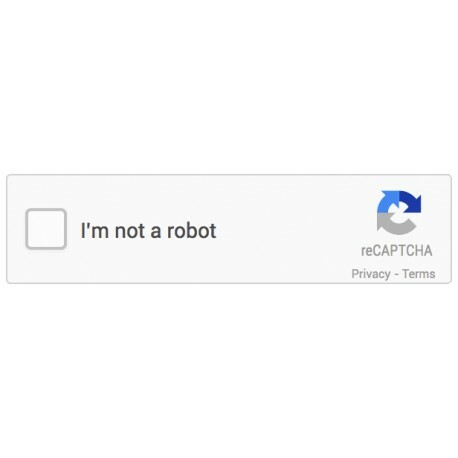  Google reCAPTCHA uses an advanced risk analysis engine and adaptive CAPTCHAs to keep automated software from engaging in abusive activities on your site. 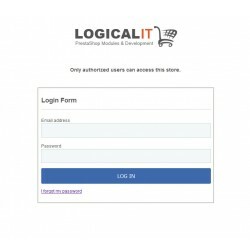 It does this while letting your valid users pass through with ease.